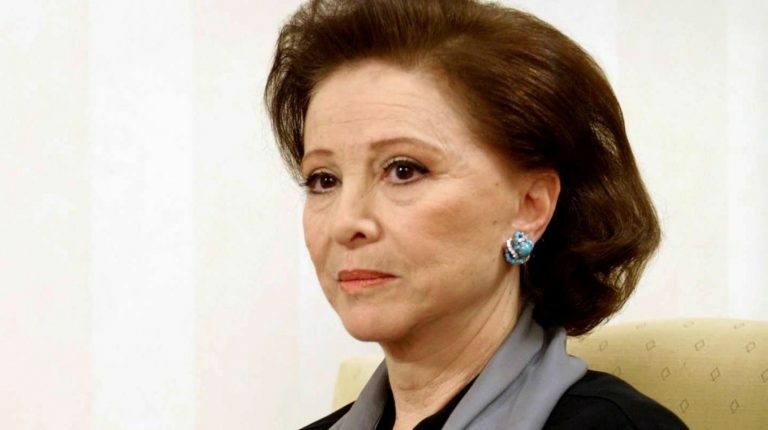 Thursday 17 January marks the fourth anniversary of the death of the iconic star, Faten Hamama, who is still remembered as the iconic figure of Egyptian cinema that addressed every issue encountered by Egyptian women. She addressed and presented many controversial issues such as domestic violence, inequality, problems in education, harassment, and other issues related to women. Hamama was the first to explore these challenges in her roles. On the ultimate Egyptian women’s anniversary memory, Daily News Egypt decided to celebrate her anniversary in different way by presenting some of her films, where she shed light on various women’s issues. Du’aa Al-Karawan (The Nightingale’s Prayer), was released in 1959 and directed by Henry Barakat. Through the film, Hamama addressed the issue of the sexual exploitation of domestic servants in depth, through playing the role of the character of a rebellious rural girl called Amna, who resists the customs and traditions of Upper Egypt, where she defies women’s oppression, especially in that area of the country. Amna’s sister, Hanady, was working as a servant for a bachelor irrigation engineer. She fell in love with him, then he promised to marry her, then he developed a sexual relationship with her. After becoming pregnant, Hanaday told her mother that she had a sexual relationship with the engineer, then the news reached her uncle, who killed Hanady in front of her sister Amna. Thus Amna wanted revenge for her sister from the engineer, so she devised a plan to obtain her sister’s right. The film dealt with the issue of society’s injustice toward women, in matters of honour, and how females become the only culprits who are punished, even through losing their lives at times, while no one judges or punishes men. The story was inspired by the novel of renowned Arab writer Taha Hussein, and the film was ranked sixth among the top 10 films in the history of Egyptian cinema. The film was released in 1952, directed by Fatin Abdel Wahab, and written by Aly El Zarakany. It discussed the idea of working women and the belief crisis in women’s ability to achieve success. It revolves around Fatma and Adel, who studied law together and loved each other. They then both opened their own law firms, but Fatma was not as successful as Adel in the profession because clients did not believe in women’s competence to work as lawyers. Despite Adel’s lack of faith in Fatma’s proficiency as a lawyer, he asked her to defend him after he was accused of murder. Fatma saw this as an opportunity to prove herself as a lawyer, capable of winning difficult cases. 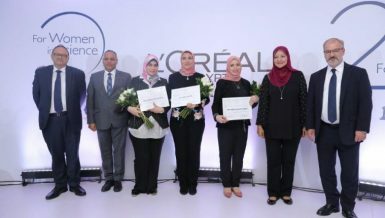 Hamama, through this film, dealt with the problem of the community’s lack of confidence in female employees in general, and in female lawyers in particular. 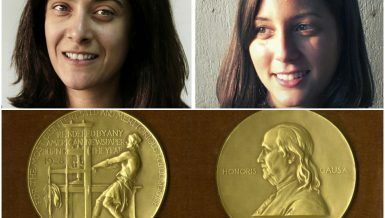 The heroine proved that women can be as successful as men. In the film, she won the murder case. 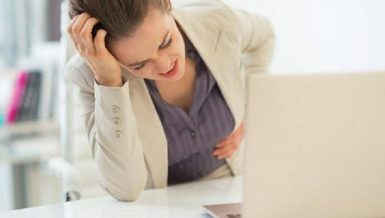 Hamama, through her portrayal as Fatma in the movie, called for equality between men and women, and proved that women are able to bear the work and pressure loads, and that they can outperform some of men at work. 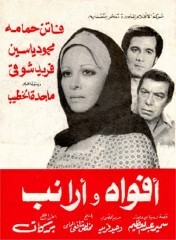 The film was produced in 1977, directed by Henry Barakat, and written by Samir Abdul Azim. The film discussed two important issues: the first was forcing girls to marry in order to solve family financial burdens, while the second was the issue of family planning. Hamama in that film embodied the role of Nemat, who worked at a farm to earn a living for her family. She was also financially responsible for her sister, her husband, and their children. Her sister then surprised her by saying that her family also wants to eliminate poverty in their own way, through an agreement with an elderly illiterate poultry dealer marrying Nemat. According to the deal, the marriage will happen if he will in return provide a good life for them and provide employment for other family members. Nemat learned of the agreement by chance when she told her sister that she loved someone. The film also deals with the issue of family planning through giving indications that Nemat’s sister suffers significantly due to having a lot of children. This film is considered one of the most effective films which positively influenced society and the law. The movie paved the way to changing the Personal Status Law in Egypt after its screening, to the extent that frmer president Anwar Al-Sadat and his wife Gehan decided to change the Personal Status Law in 1987, making several amendments to the legislation. The film, released in 1975, was directed and written by Said Marzouk. Its story revolves around Doria, who works as a translator in a newspaper. She asked for a divorce from her diplomat husband Medhat, which he declined to give her, so she went to court to file a divorce case. Doria subsequently fights the divorce battle in the midst of her husband’s tricks and the Personal Status Law. Hamama, through the character of Doria, represented the experience of a woman who suffers to get a divorce under the unfair Personal Status Law, and throughout the film, Doria demanded that the law treat her as an equal to men. 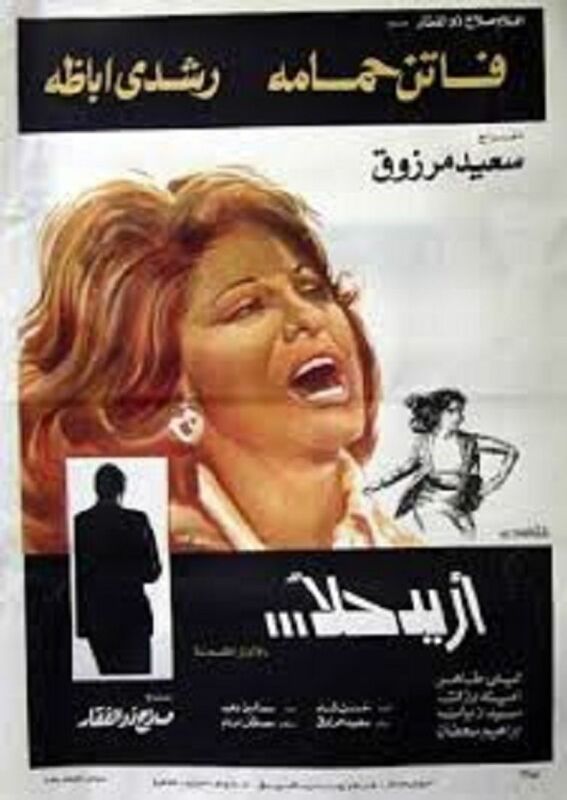 Emberatoriet Meem was released in 1972, directed by Hussein Kamal, and written by Ehsan Abd El Kodos. The movie concerns itself with widows’ struggles through the character of Mona, who strives to be both a father and a mother for her children, especially when the children are teenagers. Mona, in the film, works as an executive in the Ministry of Education. She falls in love with a man named Ahmed, who proposes to her. However, she becomes torn between her children’s refusal of her possible new marriage and her love for Ahmed. Mona reflects the character of a strong woman who bears the hardships of life, but also enjoys life at the same time. The film treats a very important issue, which is women’s forfeiture of remarriage due to their children.